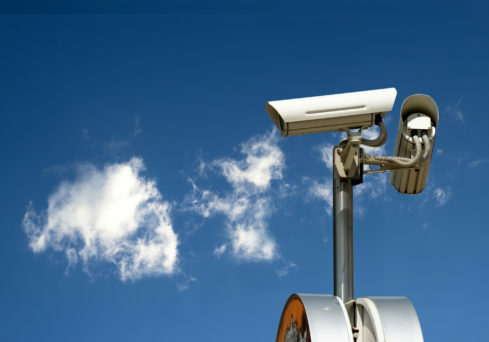 We specialise in expert smart home technology, home entertainment and home automation services for your home or office. 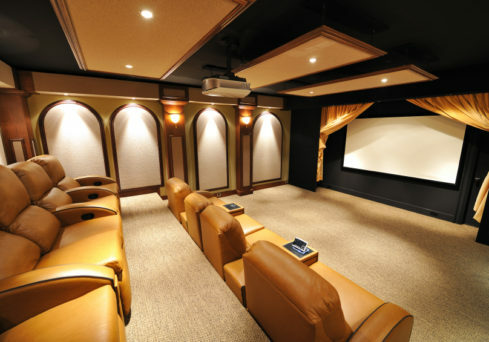 From helping to choose the perfect screen for your home cinema or making all of your home’s lighting fully automated – we have the expertise needed to make your home enjoyable, safe and energy efficient. Working with leading brands at the forefront of automated technology, we ensure your home entertainment, automation and security is of the highest quality and adaptable for the technological advancements of the future. Our expertise is in creating truly absorbing experiences on tap for you to enjoy a genuine cinema experience in your home whenever you want it. 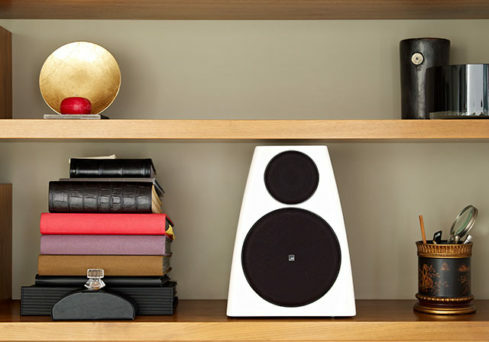 Take control of your audio system from any room in the house or office. 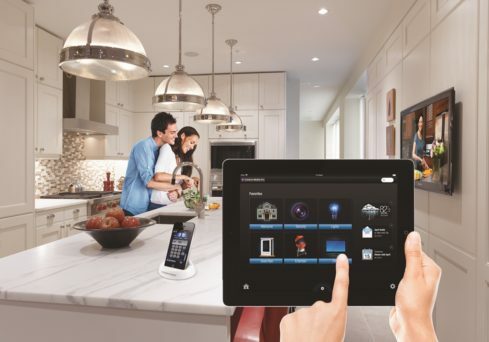 Our home automation solutions put you at the centre of your world. 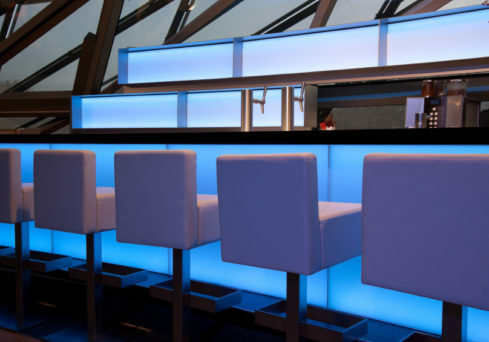 Carefully planned lighting can transform the feel and function of an interior space. 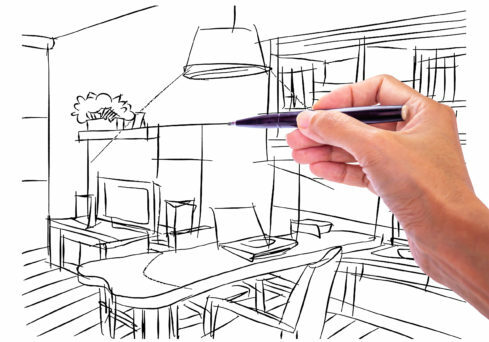 The experienced team at Visionworks is pleased to work with architects and designers at all stages of a build scheme. 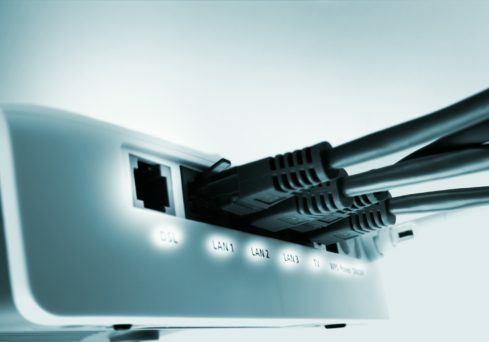 Work from any room with a maximised internet connection and the ability to manage and protect your files across your own network.